FORT WAYNE, Ind. (WOWO) – Sir Paul McCartney is set to perform at the Allen County War Memorial Coliseum next summer. After the promise of a major concert announcement, Memorial Coliseum officials revealed Monday that Sir Paul McCartney will perform Monday, June 3, in Fort Wayne. Tickets for the June 3 concert will go on sale to the public on Monday, September 17 at 10 a.m. Purchases can be made at Ticketmaster outlets, online at ticketmaster.com or charge by phone at 800-745-3000. 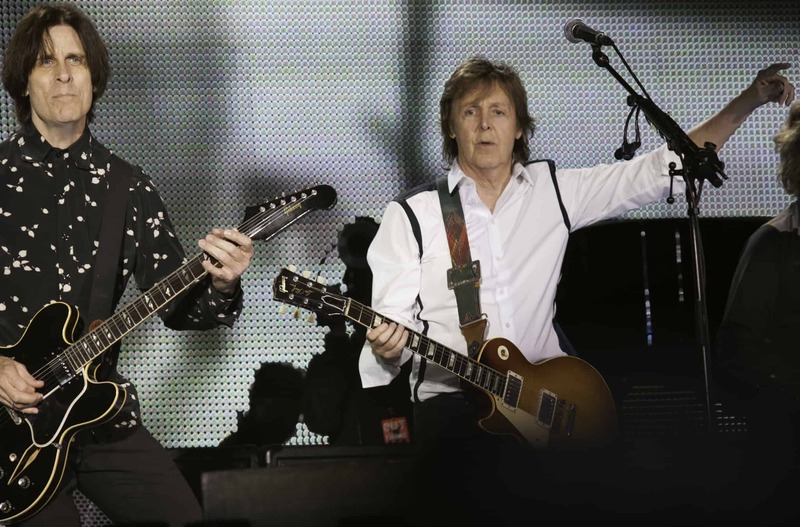 McCartney’s “Freshen Up” tour will be his first outing following the release of his brand new album, Egypt Station, which was released last Friday. The concert will feature nearly three hours of McCartney’s greatest moments from the last 50 years, including songs from Paul’s solo, Wings and the Beatles catalog. For further details, visit paulmccartney.com.